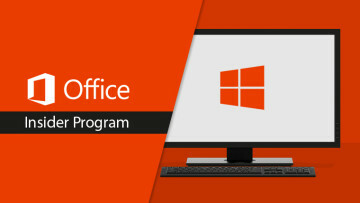 In February 2016, Microsoft kicked off a bold research initiative called Project Natick as part of its efforts to develop cloud data center services that provide rapid provisioning with high responsiveness. The goal of the project is to operate a data center under the sea, and Microsoft CEO Satya Nadella wants to bring the company's server operations underwater in the future. Nadella spoke at the Future Decoded conference in London, where he stressed that the future of data center deployment lies in underwater server pods. He cited several benefits of this concept, including lower latency since underwater servers can be closer to humans than land-based data centers situated several miles away from population centers. 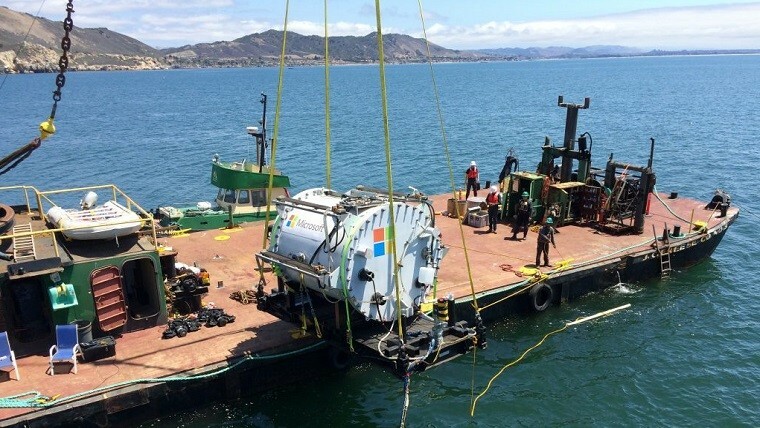 The first experimental deployment was conducted off the coast of California, where Microsoft dropped a 30-foot pod underwater to test the project's feasibility. Most recently, the software giant also tested a larger pod off the coast of the European Marine Energy Centre in Orkney, northeast of Scotland. 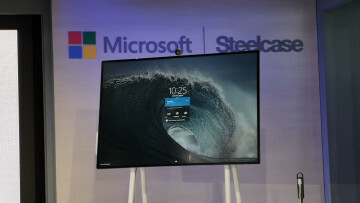 Another advantage is the speed with which waterproof pods can be deployed, according to Nadella. For context, the company spent 90 days to build and deploy the server pod in Scotland. 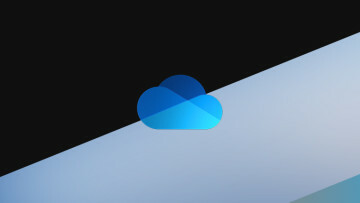 In comparison, deploying a land-based data center normally takes two years considering the need to build an actual data center, among other requirements. Also, Microsoft needs to predict future demand for a land-based data center, including its size, which would further delay its response to market. This means longer time to respond to market demand than what it would take with sea-based servers. With Nadella's latest statement about the future of data center, it may be only a matter of time before Microsoft rolls out commercial data center solutions that take advantage of underwater servers.